This is a national quality standard scheme, developed by ACRE (Action for Communities in Rural England), specifically designed for village halls. It enables halls to demonstrate that they have attained certain standards which not only gives their management committees confidence that they are doing things correctly but that outsiders (like funders) also see they have obtained a quality benchmark. There are three levels which halls can progress through. Here is a useful checklist for the first level – level 1. Once you have achieved Hallmark 1, you will be able to progress, if you wish, to Hallmark level 2. Some insurance companies offer discounts for attaining Hallmark standards so there is even a direct financial benefit to be obtained. If you/your hall are considering participating in Hallmark (or just want to find out a little more about it), please email Louise Currie. On your email could you please give your name, position on the management committee (i.e.Chairman, Secretary, Treasurer or other Trustee), your postal address and a contact telephone number. Participation in the Hallmark Scheme is entirely voluntary and most of the work is through self assessment. 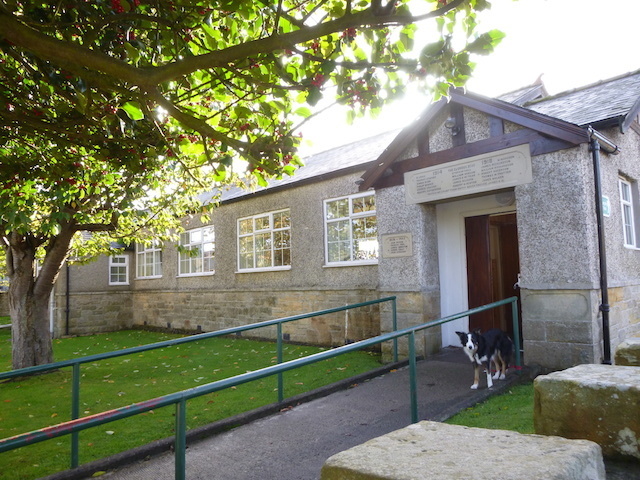 The award of a particular level of Hallmark standard or accreditation will be determined by two “visitors” who are fully trained volunteers from other halls in Northumberland.